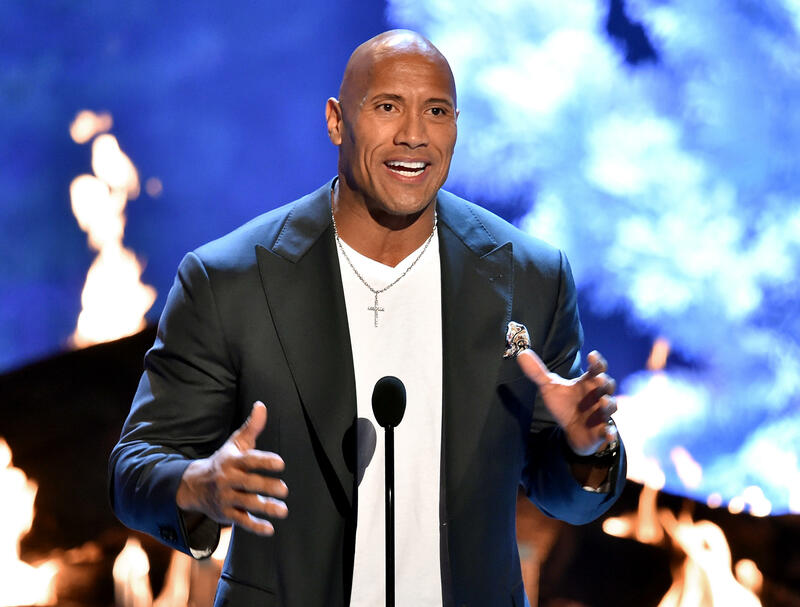 Dwayne "The Rock" Johnson on depression: "I was crying constantly"
Dwayne "The Rock" Johnson has revealed that in spite of his outgoing public persona, he has struggled with depression in the past. Johnson said during an interview with Express, "Struggle and pain is real. I was devastated and depressed." Johnson also said that when he was just 15, he witnessed his mom try to kill herself. He told the Express that after he and his mother were evicted from their apartment, she tried to run into a highway full of oncoming cars in Nashville. "I grabbed her and pulled her back on the gravel shoulder of the road," he said. Johnson said his mother has no recollection of the event. The "Jumanji" actor said that years later, he felt nearly suicidal himself after he was dropped from the Canadian Football League and also dumped by his girlfriend. But Johnson said that he and his mother were both able to recover from their depression. On social media, Johnson has consoled fans who are struggling with depression in the past.